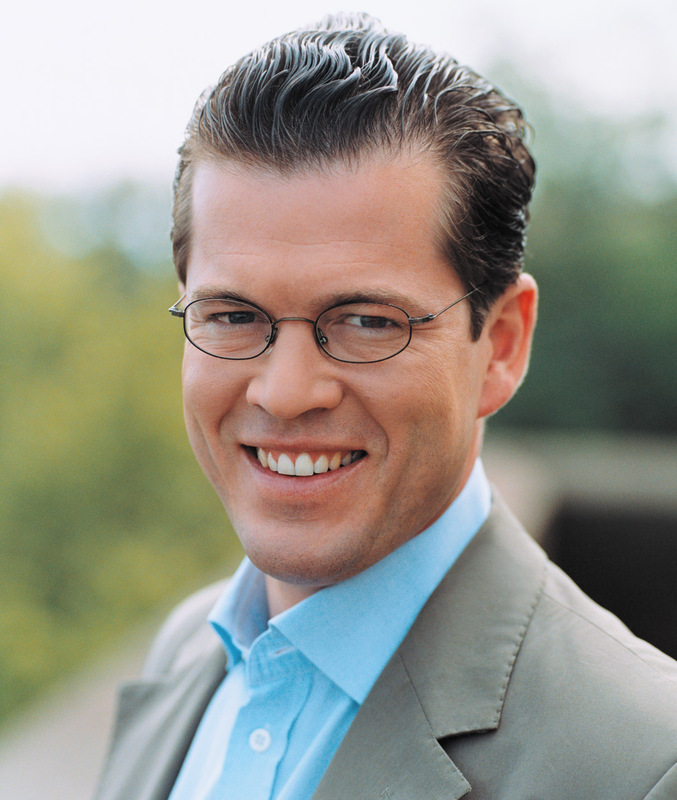 Baron Karl-Theodor zu Guttenberg is a German politician and statesman who served as Minister of Defence from 2009 to 2011 and as Minister of Economics and Technology from February 2009 to October 2009. Currently he serves as a non-resident Distinguished Statesman at the Center for Strategic and International Studies (CSIS) in Washington D.C., where he leads a new transatlantic dialogue initiative focused on global trends. 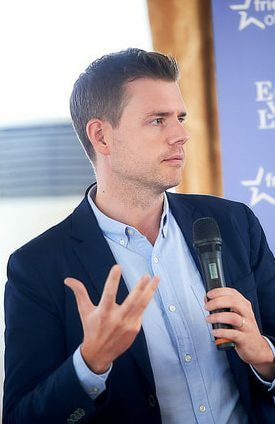 Since December 2011, he has also served as senior adviser to the European Commission’s “No Disconnect Strategy,” providing strategic counsel on how to give ongoing support to internet users, bloggers and cyber activists living under authoritarian regimes. As German Minister of Defence, zu Guttenberg led the most significant structural reform of the German armed forces since the Bundeswehr’s founding in 1955, spearheading its transformation from a conscription-based army to an all-professional model. 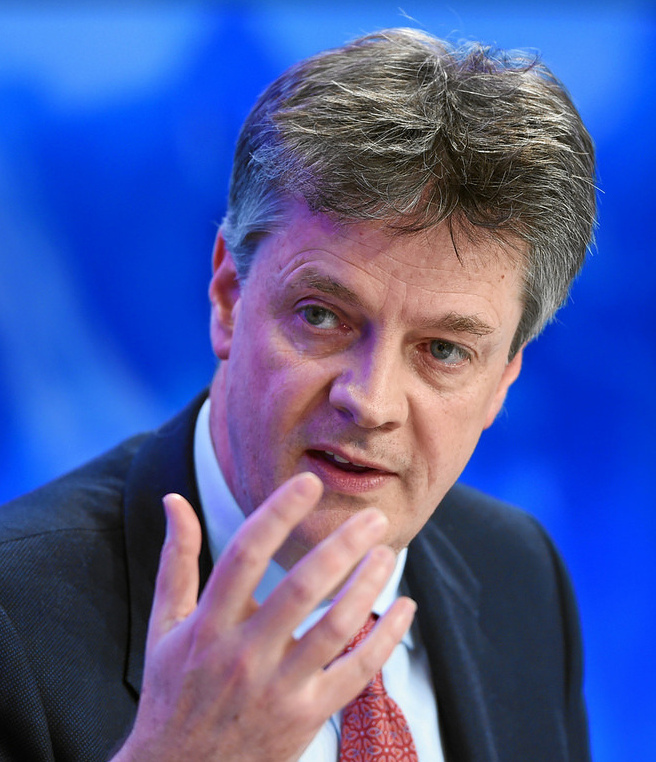 He also served as a Christian Social Union (CSU) MP from 2002 to 2011, a spokesman of the CDU/CSU Parliamentary Group on the Bundestag’s Foreign Affairs Committee from 2002 to 2008 and briefly as secretary-general of the CSU party. Prior to entering German politics in 2002, he was active in the private sector as managing director and member of the advisory board of several companies. "Baron zu Guttenberg is a cosmopolitan statesman who advises governments and companies around the globe on European and international security issues. He has authored numerous articles and op-eds on foreign, economic and security policy, published in German and international media outlets."